Dynatron™ Putty-Cote is a smooth, tack-free, easy-sanding polyester glazing and finishing putty. 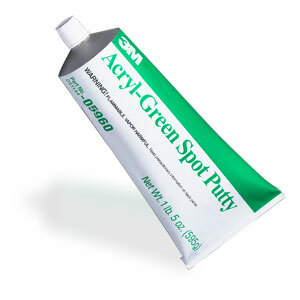 Use our putty for filling scratches, dings, pinholes and other surface imperfections. Putty-Cote cures to a tack-free surface. 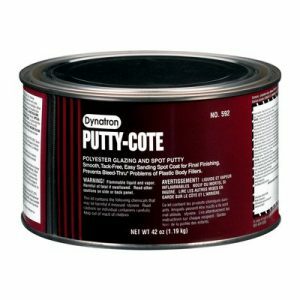 Dynatron™ Putty-Cote is an easy-to-use repair putty for vehicle repair projects. 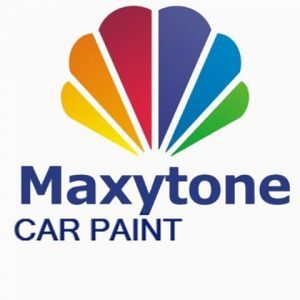 It is a versatile product that may be used on most surfaces. 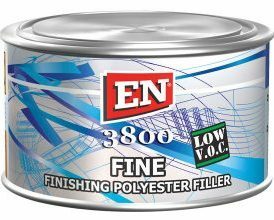 It offers excellent adhesion to wood, metal, E-coat, aluminum, galvanized metal, fiberglass and SMC. 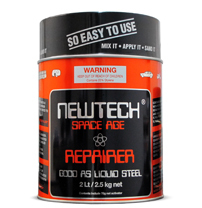 This putty quickly covers the repair area. Once fully cured, it offers easy sanding, excellent adhesion and a stain free surface. 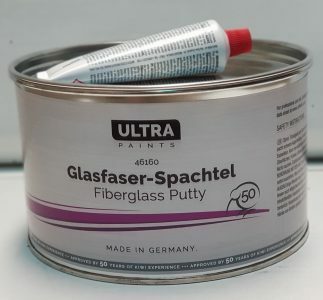 The putty has excellent vertical hang properties, which aids in it forming a quick and secure bond in the repair area, with excellent spreading. This putty has also been formulated to sand easily and smoothly. 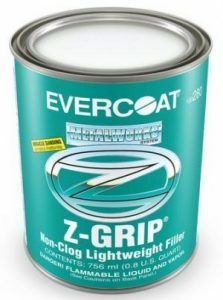 It also eliminates bleed-thru problems when used as a top coat over economical body filler. Its formula features a stain-free resin.